We have a full service lab with an ABO certified optician. 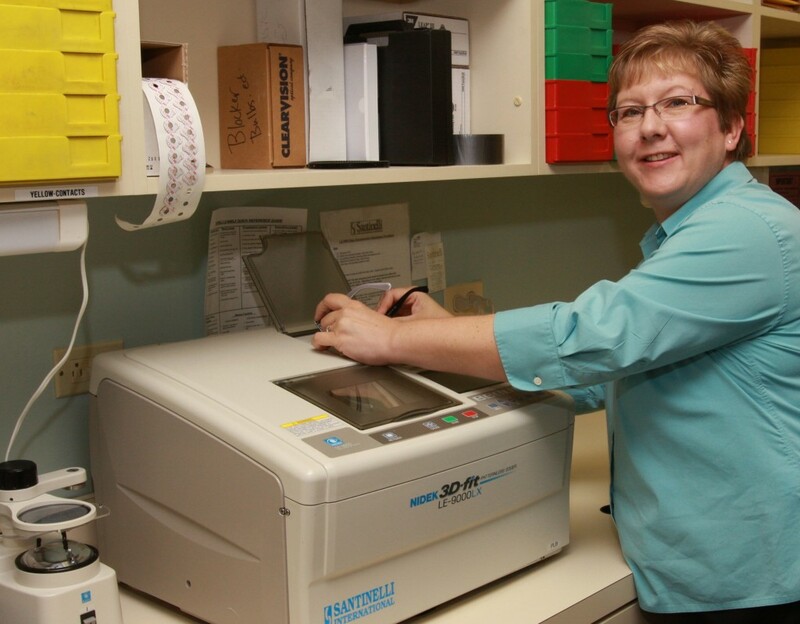 Our office has the advantage of a full service, in-house optical finishing laboratory. This allows us to fulfill our own high standards for quality. All eyewear comes to you with a full workmanship guarantee. Our lab is staffed with an American Board of Optometry licensed optician who has over 30 years of experience. We not only produce finished, quality tested eyewear, but also do many frame repair and adjustments.